Home Fab Lab Connect 2016 Video!! We present the summary of 2016 as a fun video showing several of the best moments of the year. 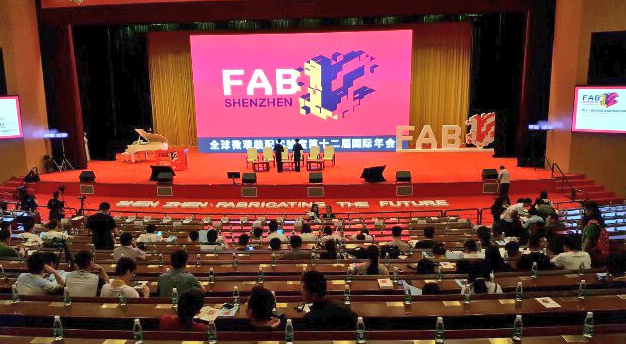 We show you the projects that have been developed at FabLab Yachay, several workshops, the graduation of the FabAcademy program in China, among other experiences. This is our way to say thanks to all the institutions and people that have made the first digital manufacturing laboratory possible in Ecuador!